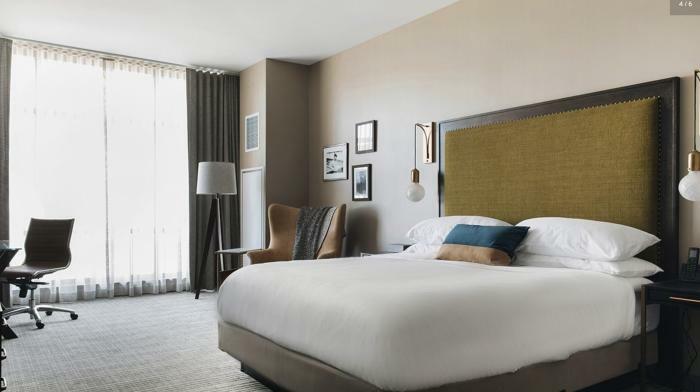 Hotel Zachary opens across from Wrigley Field, new boutique Hilton hotel planned to debut summer 2019 at Navy Pier, American Airlines adding a dozen new routes from O&apos;Hare International Airport, Time Out names Chicago the world&apos;s best city. Chicago Named One of the Top 10 Greenest Cities in the U.S.
From September 21-23, Chicago&apos;s United Center will be the site of the 2018 Laver Cup, an exciting international tennis event pitting six of the best players from Europe (Team Europe) against six of the top competitors from the rest of the world (Team World). The Laver Cup features a unique format that includes three singles matches and one doubles match each day. Learn more about the 2018 Laver Cup. The hotly anticipated Hotel Zachary has opened in Chicago’s Wrigleyville neighborhood, right across the street from historic Wrigley Field. In addition to 173 guest rooms, Hotel Zachary features dining from local favorites, including Big Star and Smoke Daddy. Learn more about the new Hotel Zachary. Hilton Hotels plans to open a new hotel at Navy Pier in summer 2019. Part of Hilton’s Curio Collection of boutique hotels, the new property will have 222 rooms with floor-to-ceiling Lake Michigan views, along with a rooftop restaurant and bar. 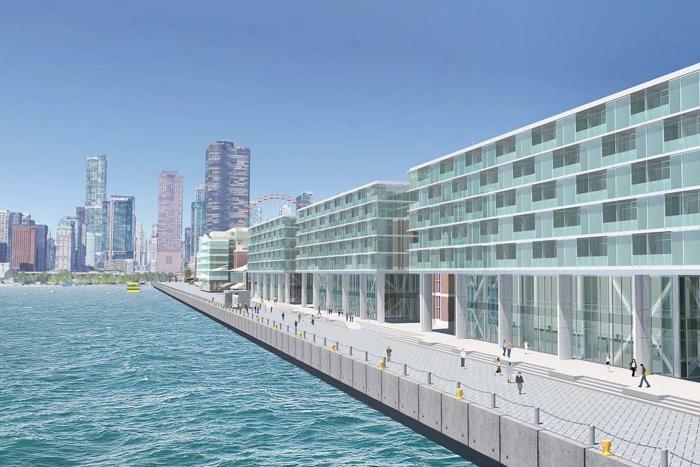 Learn more about the new Hilton hotel planned for Navy Pier. In addition to the new hourly American Shuttle between Chicago and New York, American Airlines announced that it will be adding a dozen new domestic and international routes from O’Hare International Airport in 2018. Destinations include Charleston, South Carolina, Savannah, Georgia, Vancouver, Canada and Venice, Italy. Learn more about American Airlines’ new routes from O’Hare Airport. 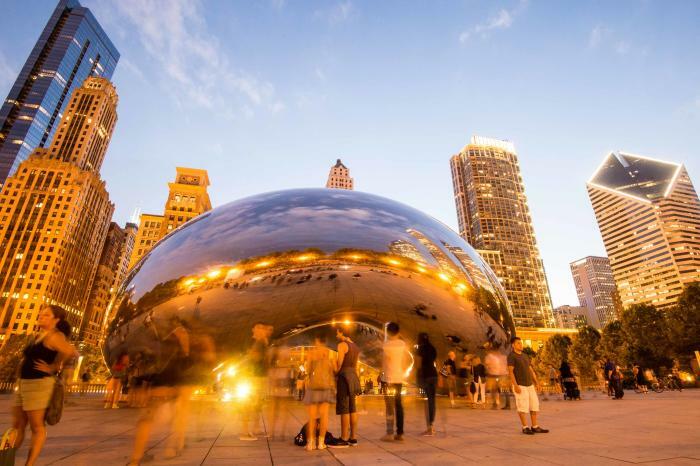 Chicago was ranked the best city for having it all based on Time Out’s extensive City Life Index, which involved surveying 15,000 people in 32 cities around the world. Chicago scored highest for factors that included dining, neighborhoods and residents’ overall happiness with their city. Learn more about Time Out ranking Chicago the best city in the world. The Chicago Riverwalk was selected as one of 13 global winners of the Urban Land Institute’s 2017-2018 Global Awards for Excellence. The prestigious award honors the Riverwalk for its exemplary design and economic development impact on the City of Chicago. This is the 19th major award for the Chicago Riverwalk. Read more about the Chicago Riverwalk’s Urban Land Institute award. Carnivale, Gibsons Bar & Steakhouse, RPM Italian and Sunda were just some of the Chicago restaurants that made the list of the best restaurants for groups in America last year. The list was based on an analysis of more than 10 million reviews of 25,000+ restaurants across the country by verified OpenTable diners. 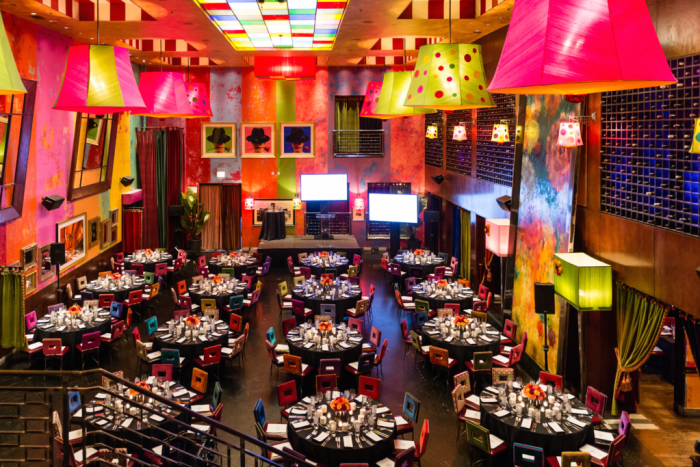 Learn more about the best restaurants for groups in America. 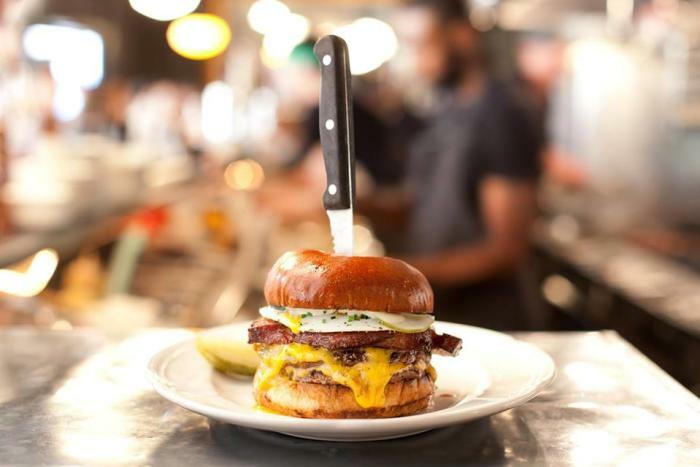 Conde Nast Traveler’s editors compiled a list of the top 49 U.S. restaurants worth flying across the country for, and the dishes you should be sure to try. Chicago picks included Alinea (silky scallop noodles and edible helium balloons), Au Cheval (juicy burgers) and Monteverde (wok-fried spaghetti arrabiata with Gulf shrimp). Learn more about the top U.S. restaurants worth traveling for. Travel website RewardExpert named Chicago #10 on its list of the Greenest Cities to Visit in 2017. The site based its rankings on factors such as ecotourism, transportation, lifestyle and policy, environment and energy. RewardExpert noted that the cities on the list make it easy to be green by offering sustainable options to visitors. Read more about the Greenest Cities to Visit list.